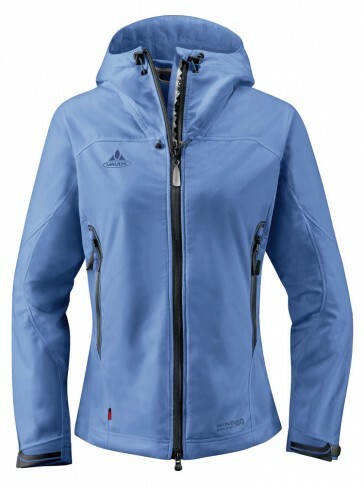 Ideal for trekking and hiking: The technical, lightweight hooded jacket Rondane. The wind-resistant soft shell fabric protects against sharp breezes and drizzle. A smart companion for many occasions!